We provide transportation to and from the Hattiesburg-Laurel Airport. At the same time we know that many residents, students and visitors to the Hattiesburg area fly in and out of the surrounding airports in Gulfport, Jackson and New Orleans. We offer by-appointment shuttle services to all airports in the region. 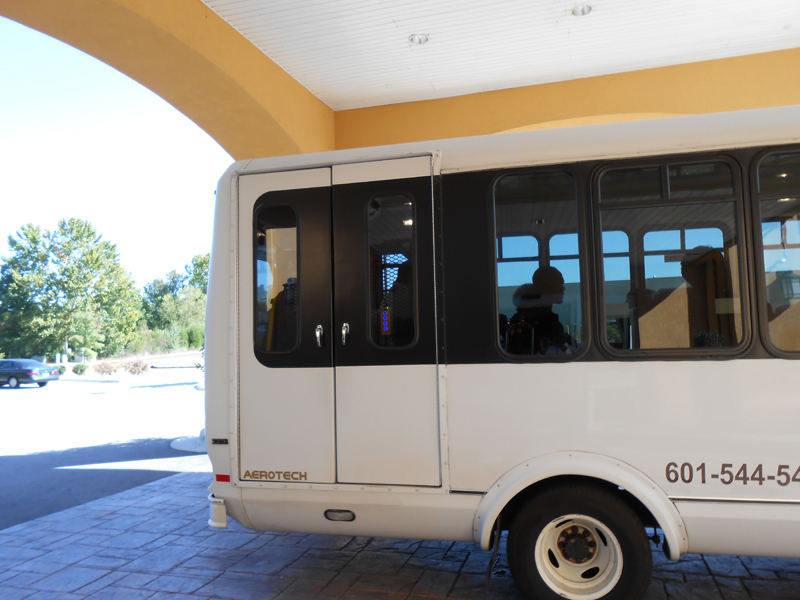 Students find this a convenient method to get to or from Southern Miss when traveling. Our rates vary depending on the airport and you can take advantage of group pricing when two or more travel together. Call today for pricing and to schedule your transportation. Contact us for pricing and to schedule transportation for your next trip.